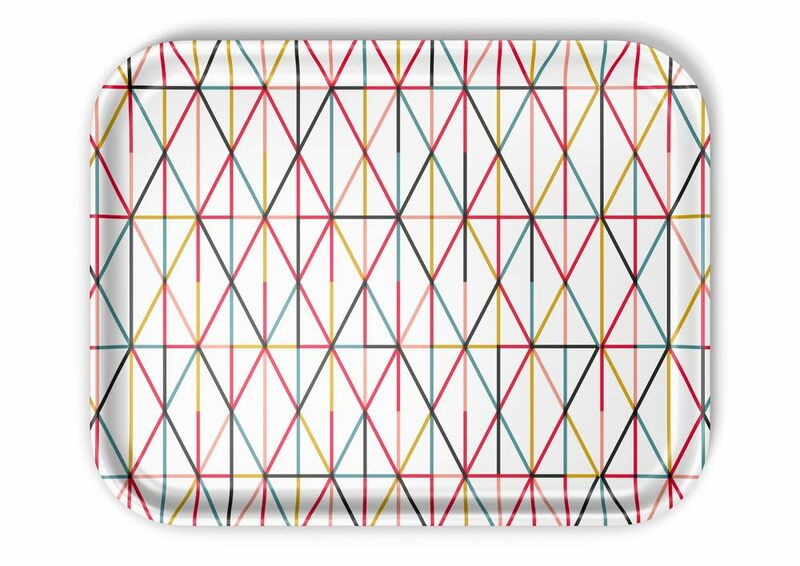 The Classic Trays (1947-74) by Alexander Girard and Charles & Ray Eames come in three sizes. Made of laminated plywood, they feature motifs from the rich store of images created by these legendary designers. Laminated plywood, food-safe, notÂ dishwasher-safe.